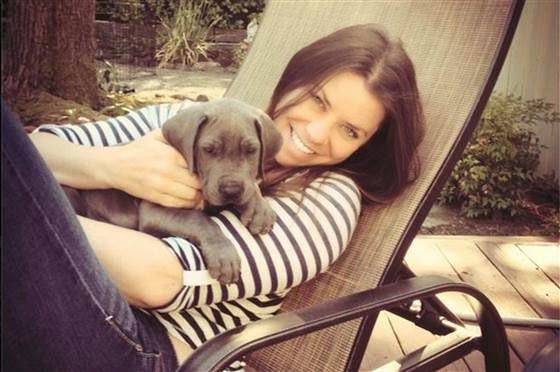 29-year-old Brittany Maynard, who suffered with a fatal brain tumor, took the option offered by states like Oregon where she lives, to end her own life on her own terms. Brittany was an activist for Dying with dignity or state sanctioned euthanasia for terminally ill patients. Brittany was diagnosed earlier this year and told she would likely die from the cancer in six months. However, Brittany decided she would rather kill herself than allow the disease to do so. She became an advocate for herself and for others with terminal illnesses who would prefer to choose how - and when - they die. "Brittany suffered increasingly frequent and longer seizures, severe head and neck pain, and stroke-like symptoms. As symptoms grew more severe, she chose to abbreviate the dying process by taking the aid-in-dying medication she had received months ago. This choice is authorized under the Oregon Death With Dignity Act. She died as she intended — peacefully in her bedroom, in the arms of her loved ones." Brittany died on Saturday. 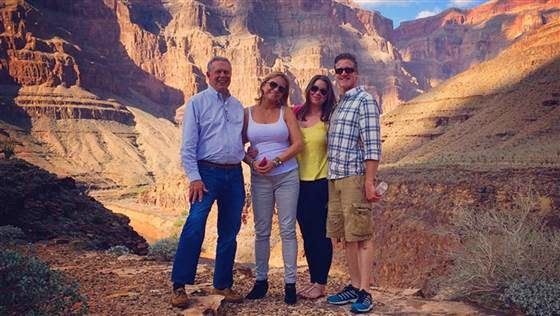 She spent the last months since her diagnosis in spring doing the things she loved, spending time with family, and ticking off her bucket list. The last was a visit to the Grand Canyon. Brittany announced in the video below, posted to Youtube Oct. 6 that she tentatively planned to end her life by Nov. 1 in her Oregon home. She says she wants to spare herself and her family from enduring the final stages of the disease. In her latest video, oct 29, she says that if she is feeling well that day, she may postpone that exit. Her disease did not slow down and so the newlywed stuck to her date.